Sometimes there is nothing that preschoolers love more than a playdate with friends, but that’s not always possible. With the fun and imagination of a playdate in mind, Toronto-based Mark Media has created Playdate with Miaomiao, a new iOS app for preschoolers that invites little ones to enjoy playdate-inspired activities with Miaomiao and her friends. 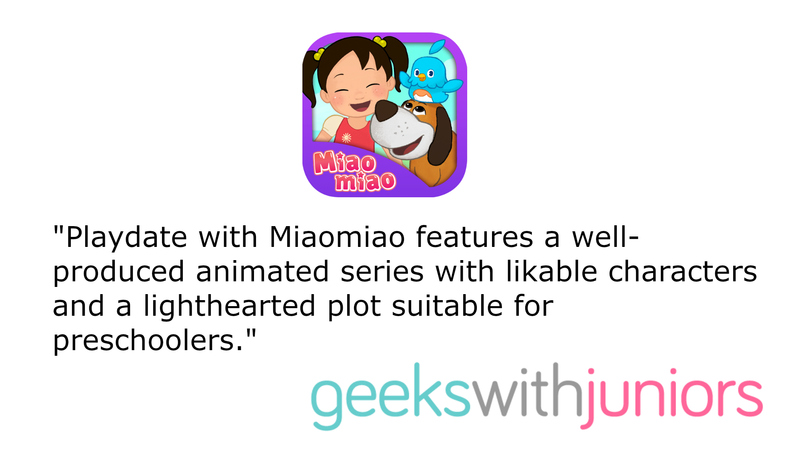 Available for free in the iOS App Store, Playdate with Miaomiao features never before seen episodes of the new CG animated series Miaomiao, along with fun mini-games and an information-filled parent-teacher section. 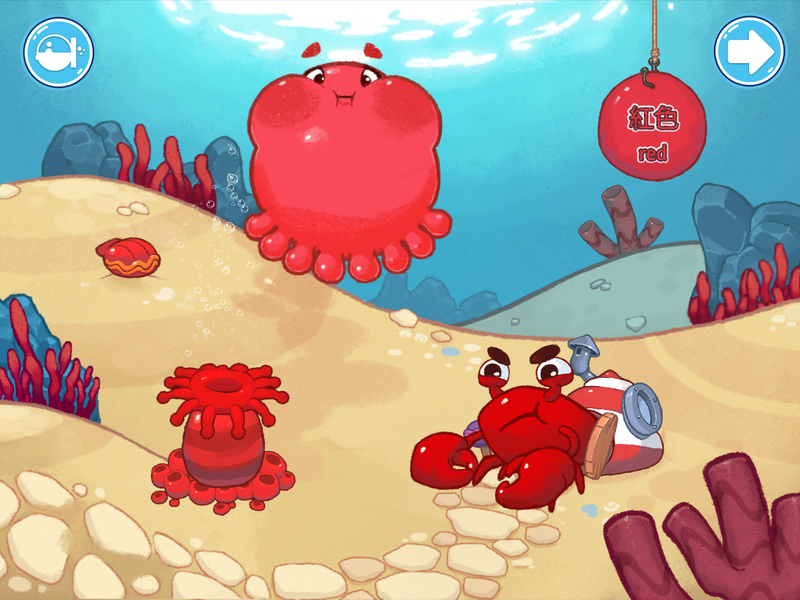 As an added bonus for parents seeking to introduce their children to basic Mandarin, each animated episode features a thirty second segment that teaches an easy-to-learn Mandarin word for 3-5 year olds in a fun and friendly way. 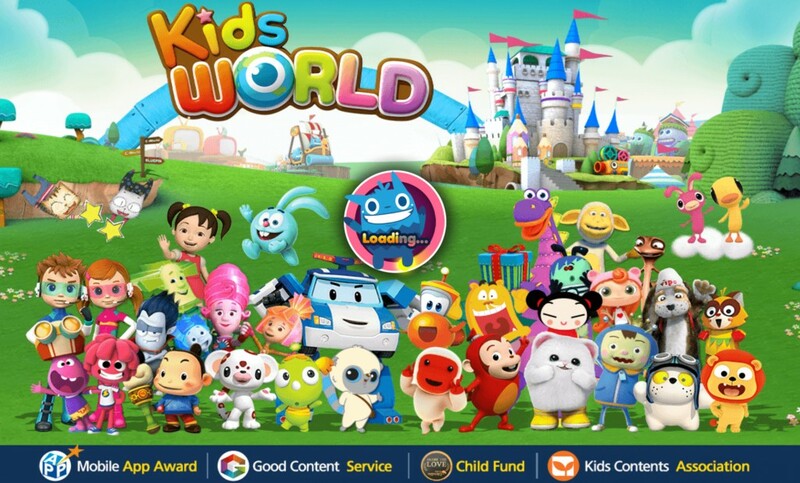 Additionally, the app features a bilingual vocabulary section that helps introduce kids to more than thirty playdate themed words in both English and Mandarin. “Playdate with Miaomiao takes a cue from all the activities that preschool children love to do with friends, as they explore and learn about the world around them,” says Jason Loftus, CEO of Mark Media and father of two Chinese-Canadian preschoolers who have helped inspire the Miaomiao series. 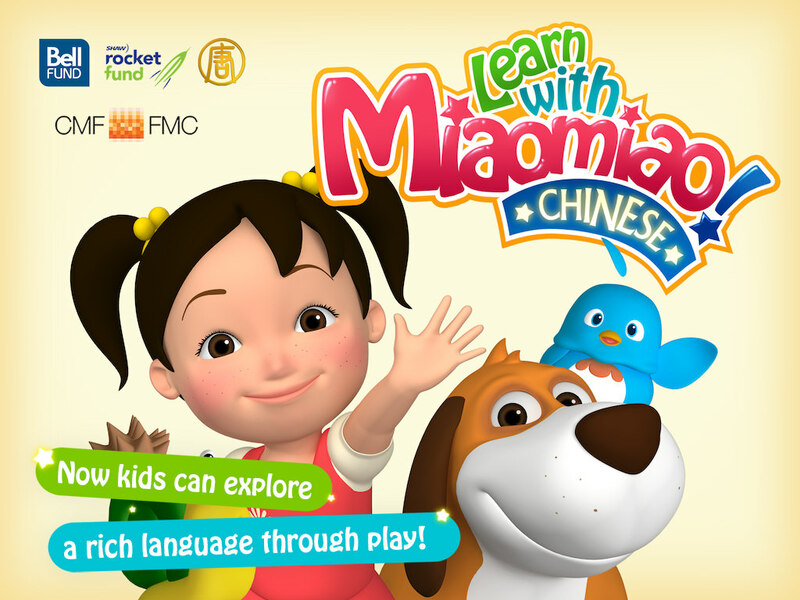 The brand new Miaomiao CG-animated TV series, seen for the first time in North America in the Playdate with Miaomiao app, was created for families and teachers who want to expose their preschoolers to Chinese, but have previously had so few resources to do so. 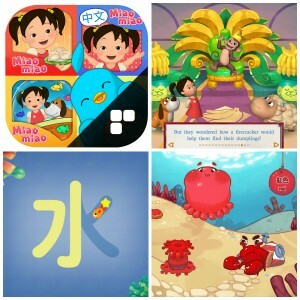 Playdate with Miaomiao continues the trend, providing children with adorable and entertaining ways to learn preschool concepts, such as friendship, while getting exposure to Mandarin words in the process. 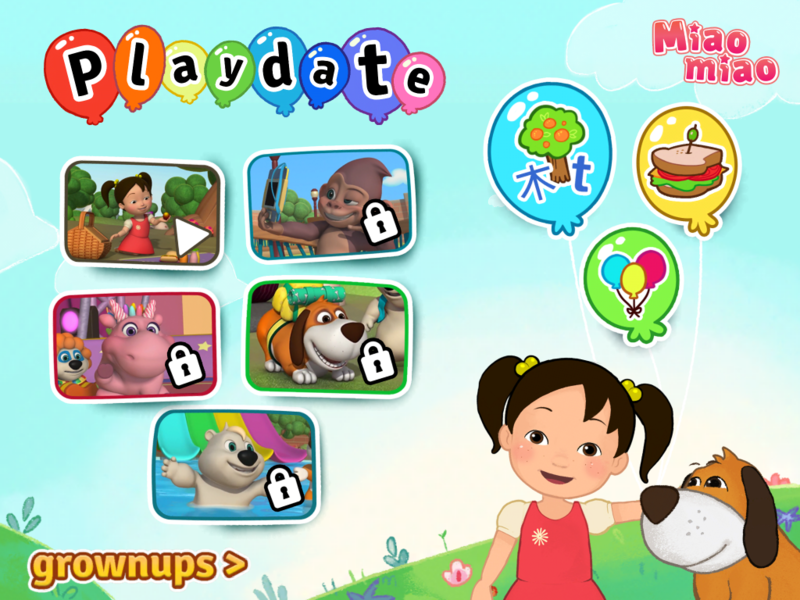 In the app, preschoolers can enjoy one free 7 minute episode, called “Picnic” and parents have the ability to purchase an additional pack of 4 episodes of playdate themed adventures featuring “Camping”, “Amusement Park”, “Zoo” and “Circus”. Whether watching Miaomiao videos in the easy-to-navigate video player, making sandwiches for Benben or popping balloons with Doudou in the delightful mini-games, preschoolers can now turn screentime into an imaginative playdate with Miaomiao. And Mom and Dad can feel good about the fact that they’ll learn something too. Discover more about Miaomiao at meetmiaomiao.com and learnwithmiaomiao.com. 2 mini-games and 5 preschool episodes (1 free and 4 unlockable with parental gated in-app purchase, safe from little fingers). Blow and pop balloons with Miaomiao and her puppy Doudou, and keep an eye out for a special giant balloon that might come out to play. Make Benben the polar bear a sandwich with a whole bunch of delicious, weird and silly ingredients. Watch episodes from Miaomiao’s preschool TV series, themed around playing with friends while having a picnic, at the zoo, at the amusement park, camping, and putting on a circus! 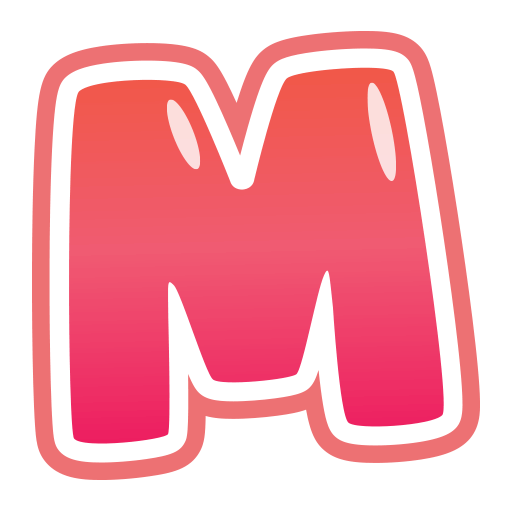 Learn 20 beginner vocabulary words in Miaomiao’s second language: Mandarin Chinese. Explore a colorful, voiced vocabulary section to practice the words in the episodes. For parents and teachers, visit the grownups section for educational tips and activities to continue the learning off-screen. 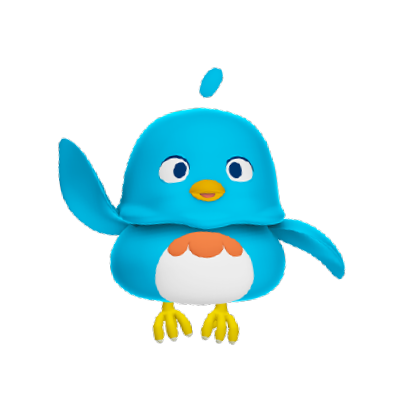 It’s a perfect app for 3-5 year olds to learn language and social concepts through play! Miaomiao is an exciting new preschool digital media series that invites preschoolers to join Miaomiao and DouDou on exciting preschool adventures full of fun, friendship and early language learning, through television, online media and digital apps introducing simple Mandarin Chinese for young children. Visit us at learnwithmiaomiao.com or follow us on Facebook, Twitter or Instagram @miaomiaolearn.